Free shipping. Buy direct from HP. 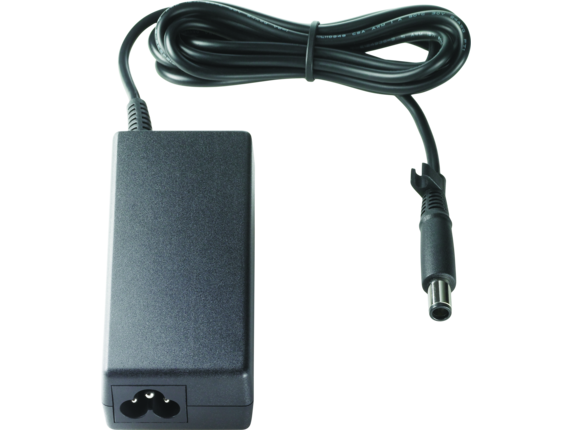 See customer reviews and comparisons for the HP 90W Smart AC Adapter. Upgrades and savings on select products. 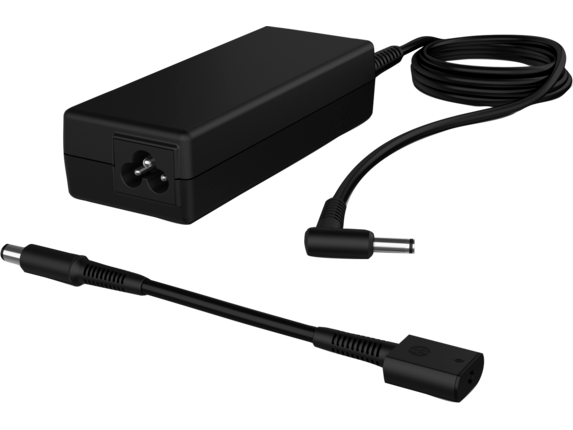 Provides a convenient and portable power source for use in a mobile environment and helps you save on equipment, power consumption costs and travel. Connection for today and yesterday.